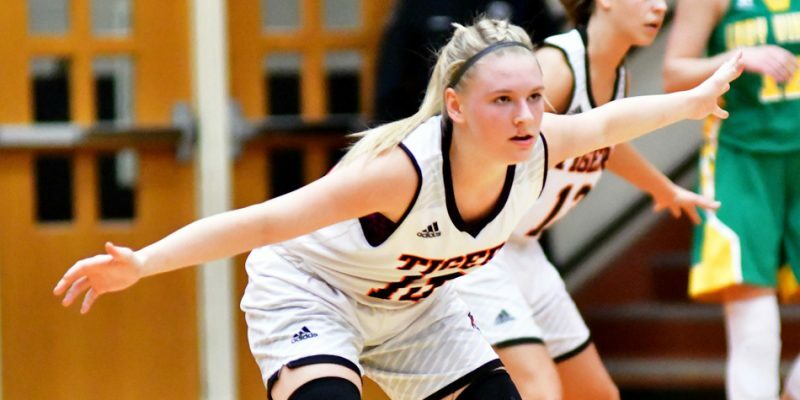 Girls basketball results for Saturday, Nov. 17. 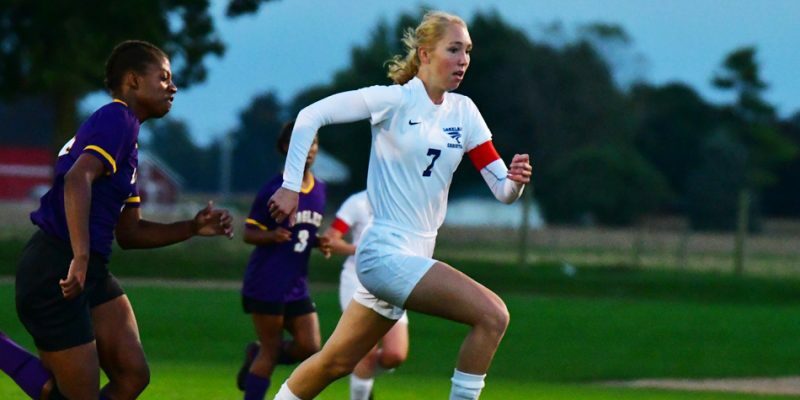 EMMA – Lakeland Christian Academy shut out Elkhart Christian Academy, 5-0, in the opening round of the Westview Girls Soccer Sectional. 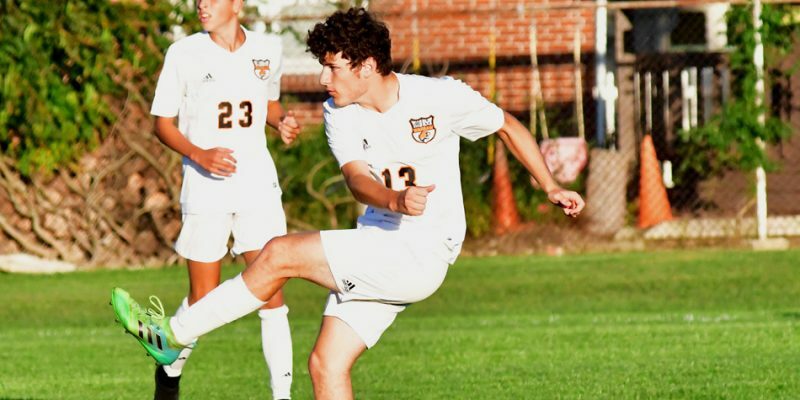 Boys soccer results for Monday, Sept. 17. 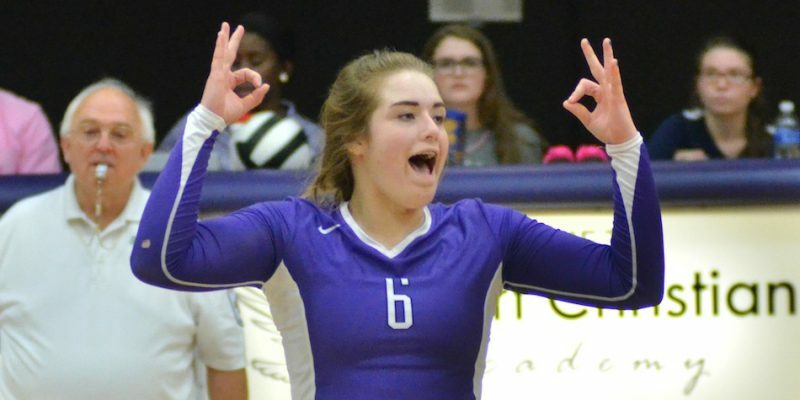 Volleyball results for Tuesday, Sept. 11. 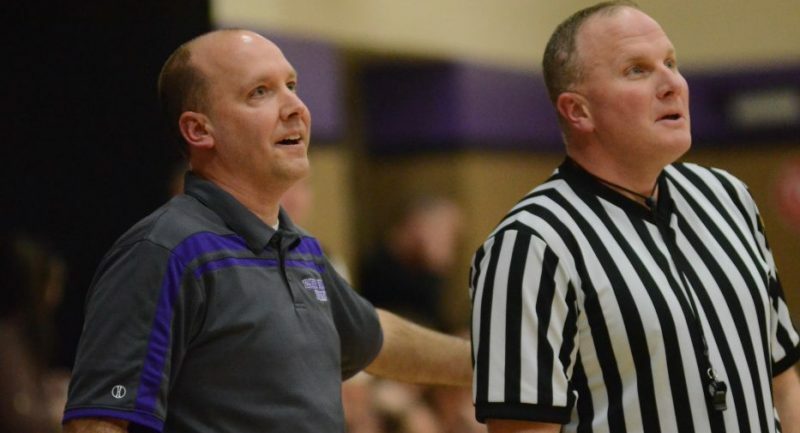 ELKHART – Ryan Culp has stepped down after eight season as the Elkhart Christian Academy boys basketball coach. 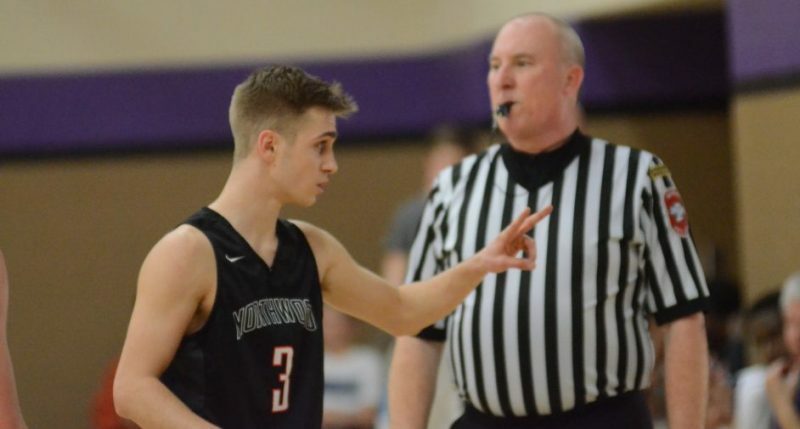 ELKHART – The NorthWood boys basketball team defeated Elkhart Christian Academy 55-43 Friday night for its sixth straight victory. ELKHART – Weston Sage and Gabe Arter each scored 14 points as Elkhart Christian topped visiting Lakeland Christian 51-31 Thursday night in boys basketball. WINONA LAKE – LCA put on a defensive display in a 37-19 girls basketball win Saturday over Elkhart Christian. WINONA LAKE – Sports results for LCA on Thursday, Sept. 28. 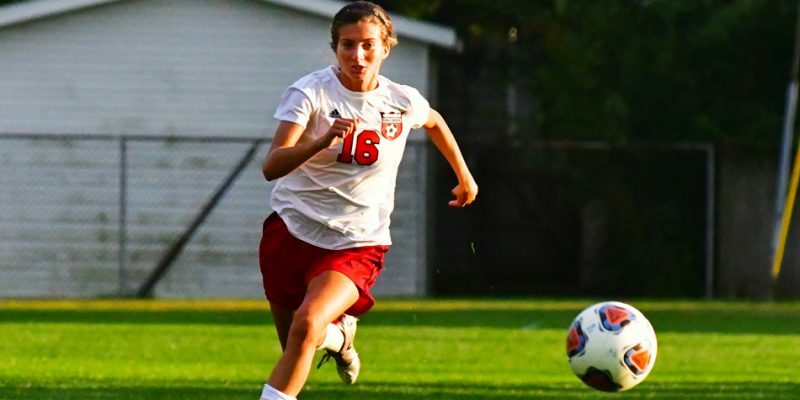 NAPPANEE – NorthWood’s girls soccer team had no trouble in hammering Elkhart Christian Academy, 10-0, Tuesday evening. SYRACUSE – A wrap of Wawasee athletics for Thursday, Sept. 14. 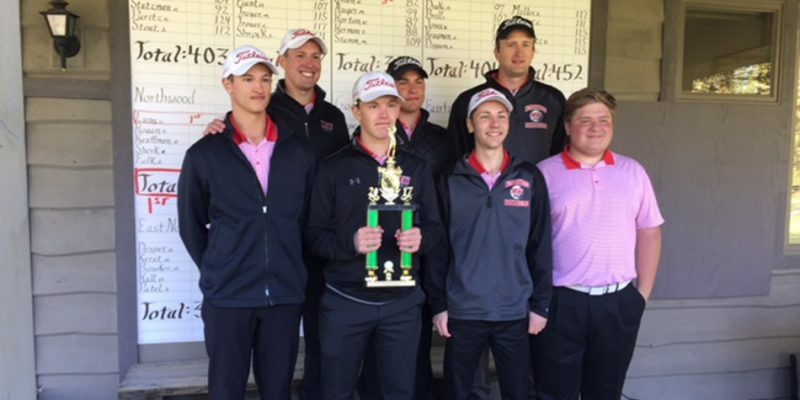 NAPPANEE – A wrap of NorthWood highlights from Saturday, May 6. NAPPANEE – The NorthWood boys basketball team rolled past Elkhart Christian Academy Friday night. 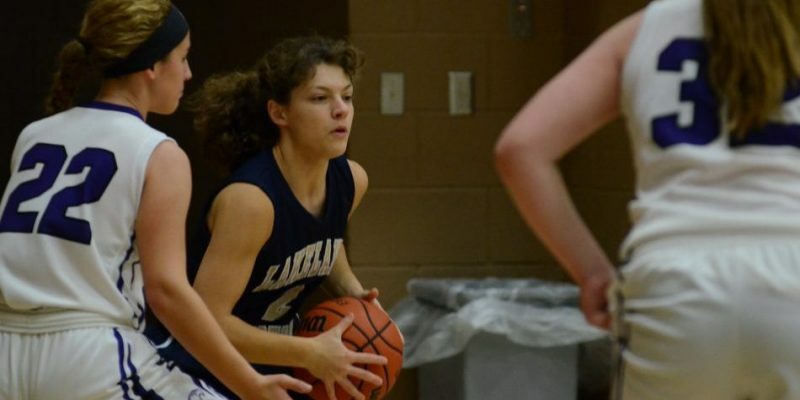 ELKHART – The Lakeland Christian Academy girls basketball team picked up a 32-21 win at Elkhart Christian Academy Saturday. ELKHART — The Lakeland Christian Academy volleyball team took a loss Thursday night at Elkhart Christian Academy. 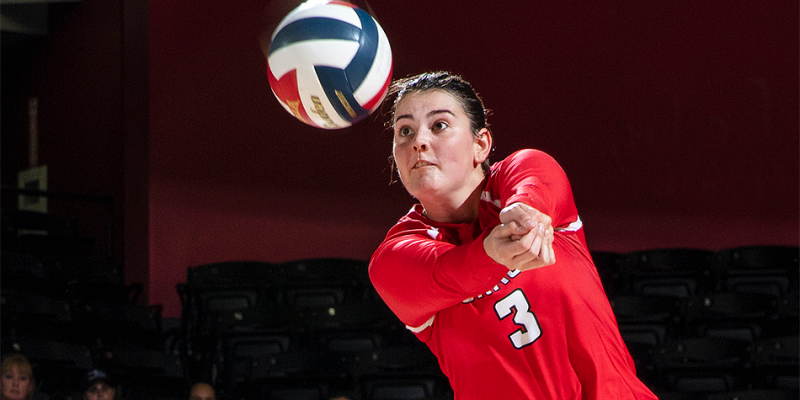 The Eagles soared to a 3-0 win over the visiting Cougars. 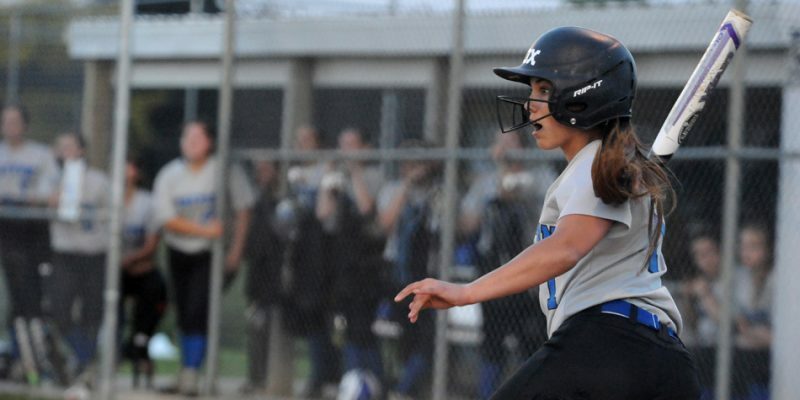 BOURBON – Triton used sparks from Taytum Hargrave and Nicole Sechrist in blowing past Lakewood Park Christian, 13-2, in the Triton Softball Sectional Monday night.